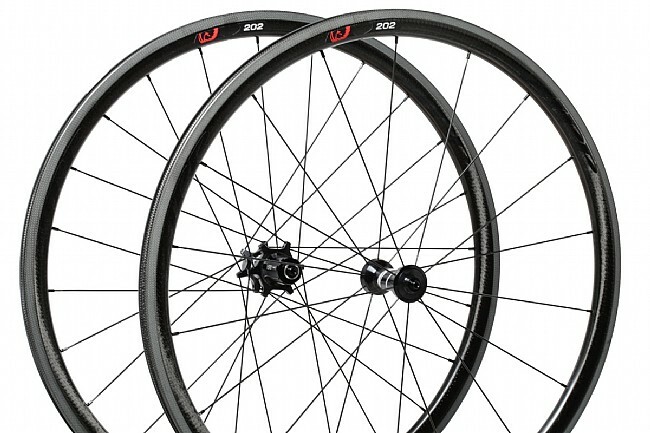 Zipp's mountain-bred 202 Firecrest Carbon Clincher rim now orbits around an upgraded 77 / 177 hubset that offers better bearing protection and durability all while needing less upkeep so you can keep going up. The 77 / 177 spin freely with their precision factory-set preload, and their 17 mm axles provide superior strength. 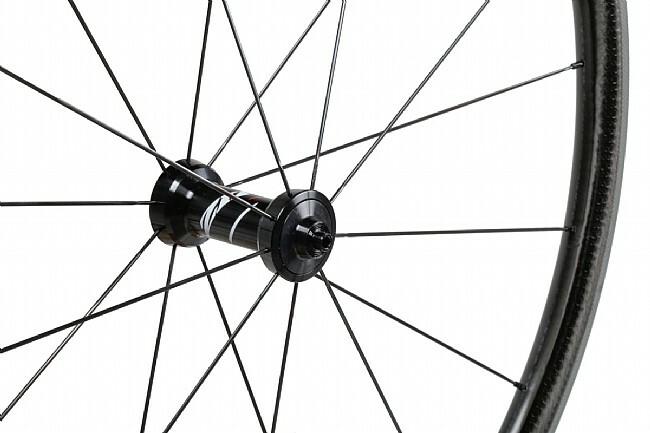 Redesigned hub flanges optimize the spoke geometry of the Sapim® CX-Sprint spokes for torsional and lateral stiffness, and the hubs clamp in place with updated ergonomic quick-release skewers that have a more streamlined shape that sits in line with your bike frame. At the outer edge of this upgraded design, you'll find Zipp's 32 mm-deep, 25.4 mm-wide 202 Firecrest rim still providing you the speed to make massive attacks on the uphill while providing class-leading stability in the crosswinds for carrying the gap over the top and down to the finish. Spoke count is 24 rear / 18 front. Claimed weight is 1450 g. XD driver compatible (sold separately). 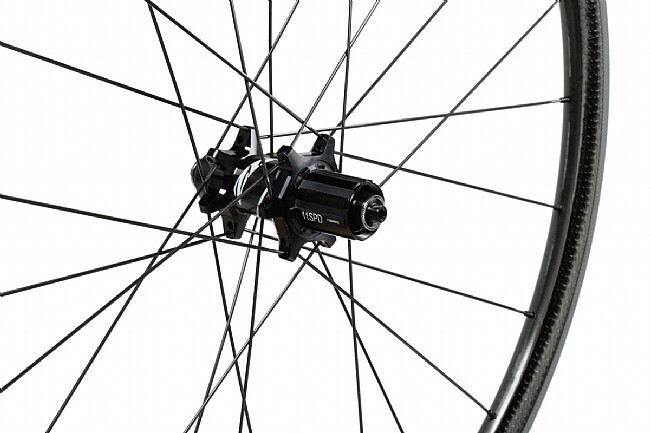 Quick-release skewers, Tangente Platinum Pro Evo brake pads, Zipp Integrated Valve Extenders with valve-core wrench, and rim tape are included. These are definitely faster than my stock wheels. I bought these as replacements for the stock wheels on my Trek Madone 5 series. My Strava pr's are almost all improving and I have even earned a KOM on a segment that has been my nemesis for over a year. I am 66 years of age so those are not easy to come by. It is taking me some time getting used to high speed on the down hill though. Awsome wheels...especially if you do a lot of climbing. I noticed the difference immediatly on my climbs and have broken all my personal records on Strava. 12 of 14 customers found this review helpful. these wheels are awesome, light and with minimal rolling resistance. Great for climbing and stable for the descent. Comfortable ride, while very stiff seem to provide a very smooth experience. Only concern is in wet weather. Prepare to apply breaks way in advance of metal or aluminum rims, which is my only other experience. The carbon fiber does not provide the gripping ability when wet until they have been dried off a bit by the break pads. Open to suggestions on how to best deal with improved breaking.